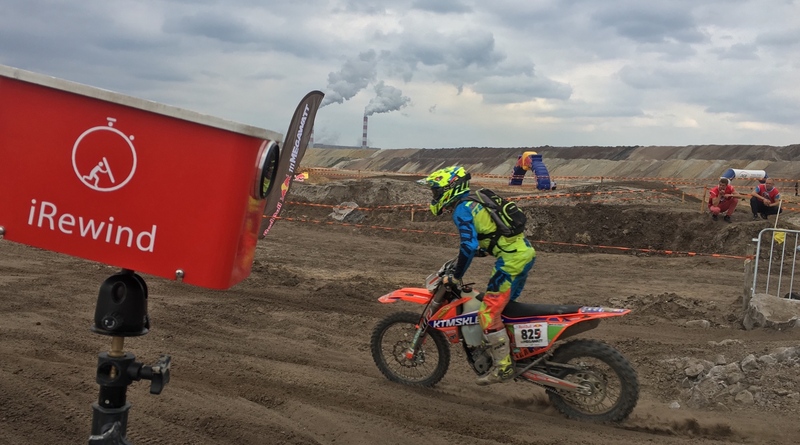 The fourth edition of Taddy Blazusiak’s signature event Red Bull 111 Megawatt took place in the remote location of the Kleszczów coal mine in the heart of Poland. 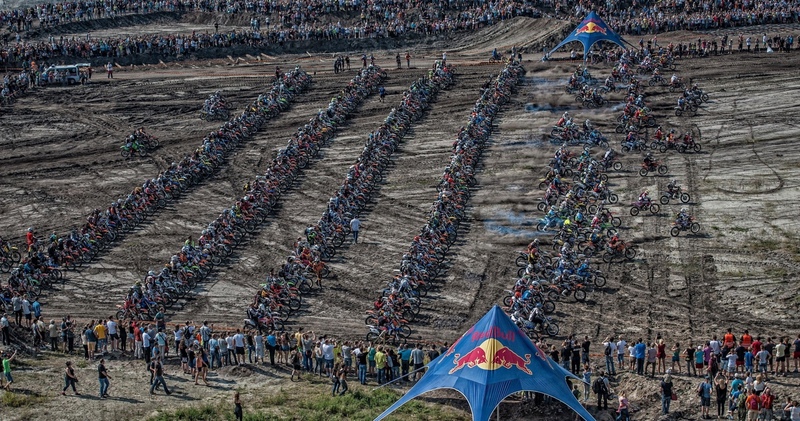 Red Bull used the iRewind technology to capture the top 500 riders that qualified for the finals during the prologue. 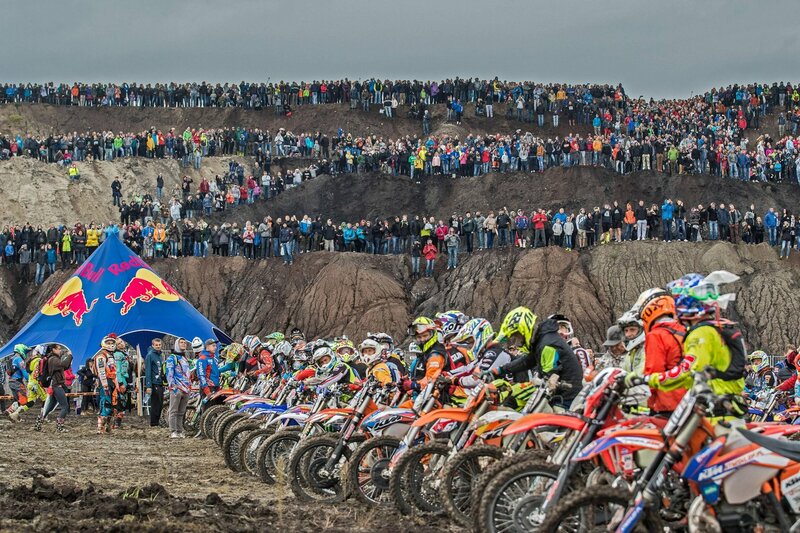 With 14 cameras spread all over the race track and installed at strategical and inaccessible points, Red Bull was able to share with Tens of thousand of viewers the experience of riders from inside of the race and offer to the world best Enduro riders a clip of their race, like it had never been done before. With 500 personalized videos produced in a very short time frame, the results are impressive: several thousands of video plays and impressions in just a few hours. 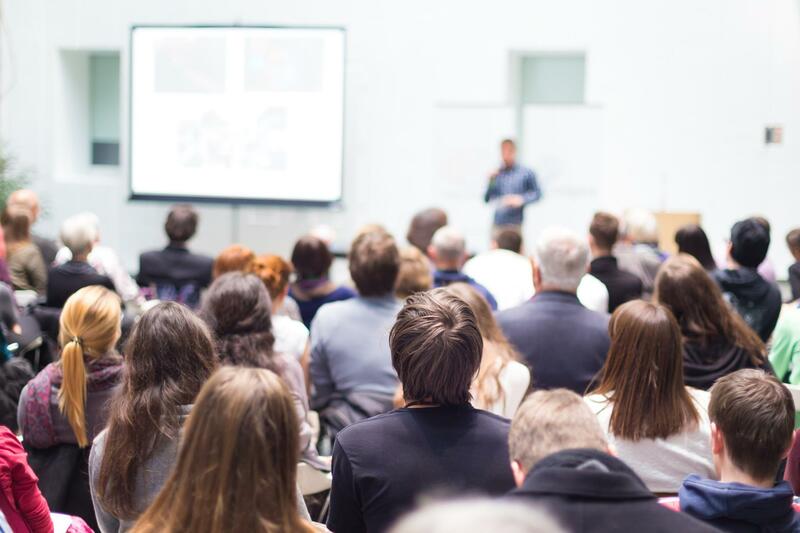 The whole video experience was seamlessly integrated into the event’s webpage, thanks to the white-label approach. The production was handled and managed by the iRewind implementation team using iRewind’s proprietary hardware. And with the tailor-made dashboard, the communication team could track at any time the current performance of the finisher clips. 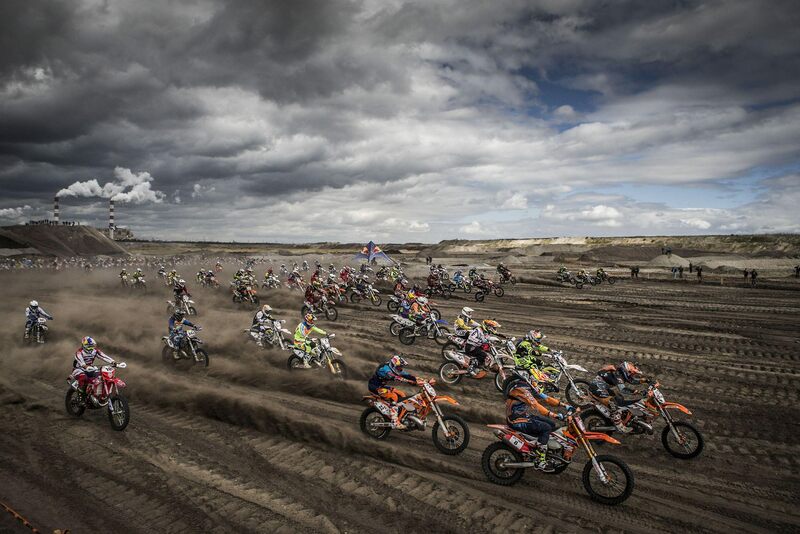 Due to the harsh landscape of the 111 Megawatt race track, Red Bull chose to use the Live Streaming Solution of iRewind to get live images from inside of the race to the audience. The images were used for big screens installed next to the public area and for their online communication via ScribbleLive. During the 5 hours that the race lasted, each camera was used in average 500 times to stream content. 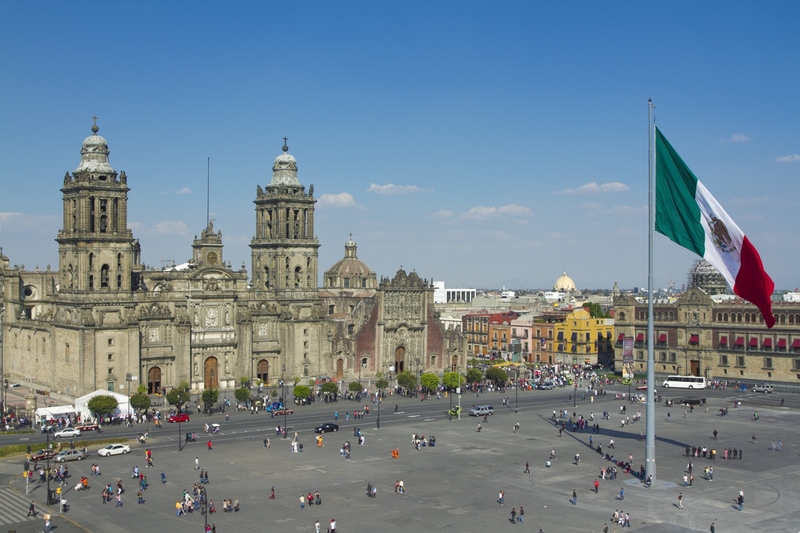 Together with a local partner, iRewind took care of the setup of the whole LiveStreaming Solution, providing full HD images with a delay of few milliseconds.